Bouncing Dog Graphics: Coming Soon! 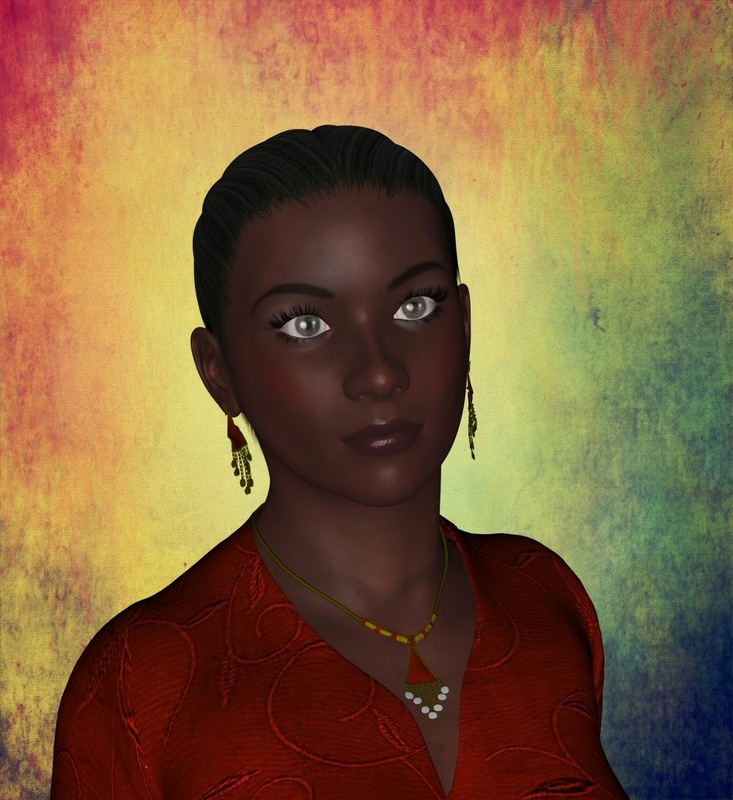 A new African female character! She is based off the Omo tribes of Ethiopia, but I have take rather liberal liberties with her makeup and scarification.